Very boring. Read The Secret History instead. The smartest murder-mystery you will ever hear. A misfit at an exclusive New England college, Richard finds kindred spirits in the five eccentric students of his ancient Greek class. But his new friends have a horrific secret. When blackmail and violence threaten to blow their privileged lives apart, they drag Richard into the nightmare that engulfs them. And soon they enter a terrifying heart of darkness from which they may never return. 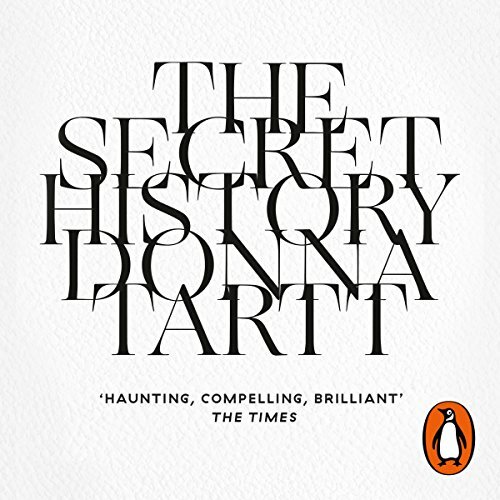 Penguin Audiobooks presents Donna Tartt's cult thriller The Secret History, complete, unabridged, and read by the author. Got to Ch 12 & I couldn't bare it any longer when I realised I wasn't even half way through. 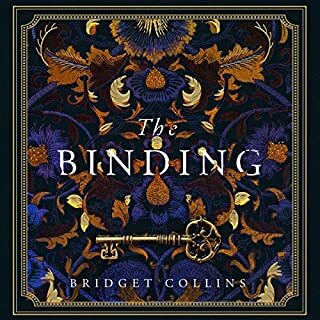 I had loved the Gold Finch & presumed I'd enjoy this book too, but it was just one long tedious & obnoxious tale that seemed not too to go anywhere, not in the first 12 chapters anyhow. Well, I'm glad that's over. It was very long, but I think that was probably part of the book's strength. It forced you to experience the emotion of the whole story. It made me never, ever, want to do something bad to another person. Also made me resolve to keep clear of bad company and not be gullible. The author achieved quite a lot by doing that. Very well constructed. I would read another of her books, but I hope the next will be different to this one. Too exhausting! I listened to this book for 8 hours waiting for something interesting to happen - it didn't. I couldn't face the prospect of another 13 hours of listless meandering prose, so I returned it. Maybe this is an injustice and the 2nd half of the book is really exciting...but I have my doubts. 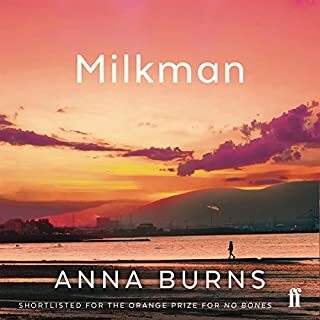 Also it doesn't help that the book is read by a woman (the author) yet the main protagonist is a man - her voice really doesn't gel with the narrative. Donna Tartt managed to have me feeling both distaste and warmth for her characters, and both understanding and abhorrence for their actions. This was an interesting exploration of character and small-group dynamic within a university setting. If I knew more about the Ancient Greeks and Plato's teachings and methods in particular, then I would have got more out of the novel. I feel a bit like I missed something important. Happily, at times Tartt lays her ancient inspirations out plainly. 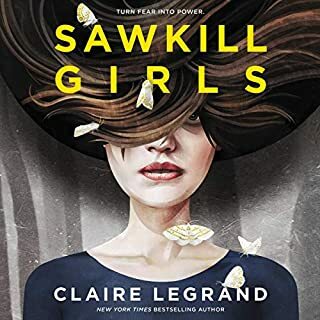 My main criticisms are that I felt the story dragged a little at times, and that it took me a long time to stop being distracted by a female voice reading what are overwhelmingly male characters, including the narrator (as opposed to the audiobook narrator, who was the author). The female voice made me picture the characters to look like fat Harry Potters rather than the tall, athletic intellectuals they were supposed to be. I have read this book many times over the years and it remains a firm favourite. 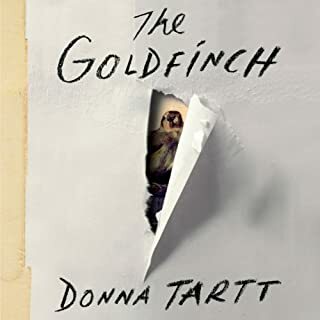 The narration by Donna Tartt was captivating and really brought the story and each character to life. I didn't want it to end! An ornate folly. A story of deluded youth and the mystique of college adventures resonate through life. Wonderful. Exceptional. 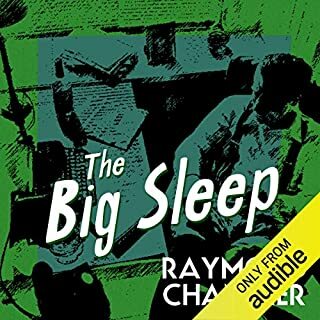 Lush and detailed narration. The narration of this book was so bad - had a tinny sound and very poor quality - so much so that it was distracting fdrom the book. For anyone interested in the art of writing and the engagement of the reader's imagination this book is a must. At its base narrative level it has been characterized as a sort of superior murder conspiracy thriller playing out in the context of elite scholarship and mysterious alliances at a small New England college. True enough, but it's also so much more than that. Like all the best works of fiction, it expands from its premise to become a richly imagined, unique world of its own. Sure, at times it is uneven, but it is also a book that left me feeling bereft when I finished it. Structured as an outsider's memoir by a writer, now years older, looking back to an earlier time in his life, it mixes morality play, philosophical speculations, a witty critique of mores and class - to name a few of its perspectives - and does so without sacrificing the creation of characters that are vividly present and alive. And these people are not two dimensional. Not at all. They are as strange and unpredictable, as dull and as funny, as fascinating and as disappointing as those around us really are. Death is present, but this book is really about life and the profound mystery we are to ourselves. Finally, as its ultimate pleasure, this recording offers Donna Tartt's deliciously seductive and nuanced reading of her own work. A magical experience. Highly recommended. What other book might you compare The Secret History to and why? 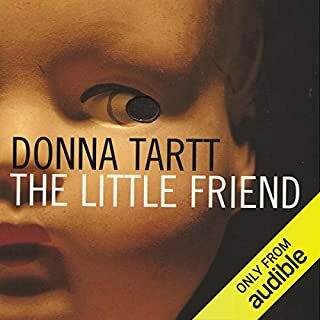 Donna Tartt's next book "The Little Friend" has some similarities, but it is also very different in other ways. 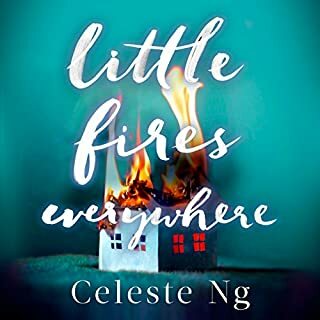 It is more uneven than "The Secret History" and, at times, it does seem over written but there are moments and characters that are truly unforgettable. A book with highs I will never forget. Ever. As a work that is also structured as an outsider's memoir, my memory of Robert Pirsig's "Zen And The Art of Motorcycle Maintenance" is that it has a similar narrative tone when compared to "The Secret History". But it is quite a few years since I read it. Have you listened to any of Donna Tartt’s other performances before? How does this one compare? No, I've not heard her do any other readings. If you could take any character from The Secret History out to dinner, who would it be and why? I'd like to have dinner with Donna Tartt. That would be so interesting and it would be real. I'm really battling to finish this audio book. its a good story but soooooo long and drawn out. I think the writer should have got a male to read because its mostly men in the story with the odd female here and there. I also find the readers voice extremely distracting and the various voices nasally. Although the story could have kept me involved, having the author narrate was a HUGE mistake. Not only did she not narrate well but the fact that the main character was a male and she is a female was very off putting. The author should NEVER narrate their own books! Story itself is really cool, better off reading it. i know the narrator is the author but it is read so horribly. especially Bunny, makes you hate all the characters. Elite, privileged students living selfish lives. I found all of the characters extremely unlikeable. The insular and privileged attitudes of the protagonists were repellant to me. 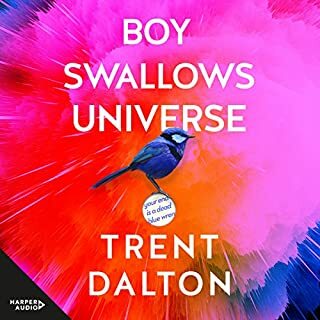 I do think that Donna Tart has a lovely way with language, and I did not have an issue with her as narrator, but beyond that I don't understand how this could be anyones 'favourite book'. A beautifully written book about truly awful people. Loved the way it was written. Not sure about a female voice for male character. 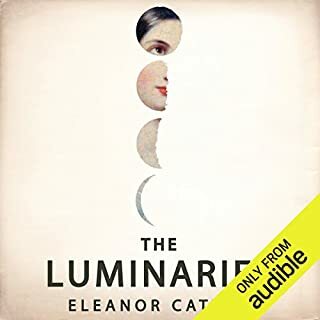 Loved Donna Tartt's narration - perfect for the story. Had me hooked. Enthralling, extraordinary, excellent. I love this book and the quality of Donna Tartt's writing . Judy Poovey, Princess the Cat the magical descriptions . I have read this book 8 times and lived 9 lives because of what it has added. 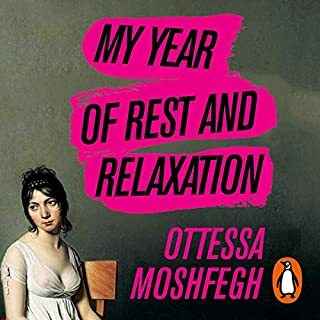 Pretty stressful year for me and this audiobook was such a wonderful escape I am now feeling great. It deals with the whole parade and puts up some sweet possible destinations that may be the culmination of our stories. This is my boyfriends favorite book and now it's one of my favorities too! I thoroughly enjoyed it, from start to finish! I found the story and characters interesting. The plot was disturbing but that's what was so great about it! Donna Tartt has to be credited on how she writes, her descriptions are stunning and her style is intriguing. I would definitely recommend this book. This is an epic tale, very well crafted and expertly plotted. Unfortunately, as others have already said, the author's narration does not match her writing and I found some stretches quite tedious. 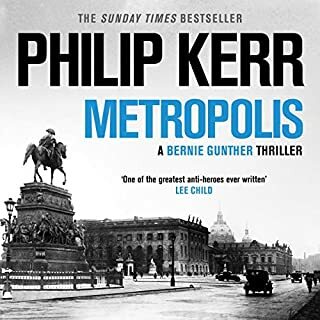 It is quite a depressing book but the tension of the key moments is brilliantly done and makes up for the occasional tedium in between. Having also read/listened to The Goldfinch, the style is similar and the characters equally unsympathetic. Nevertheless, I would recommend. I found this to be an interesting tale, with a good pace, well written characters and a satisfying end. I did not like the narration though....the story is from a male point of view yet is read by a female. Also I felt the narrator lacked a certain emotional edge to her voice BUT as she is also the author maybe that is as she wanted it to be? This is a very fine and enjoyable book. 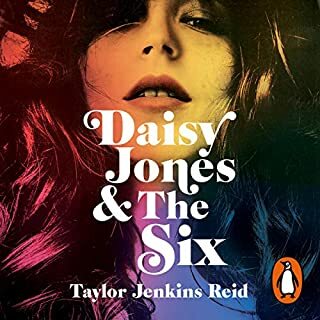 The author shows great skill in creating a tense, claustrophobic and paranoid atmosphere and in hooking to reader into wanting to know what happens to the fairly unlikeable, self-obsessed group of dysfunctional students. Unlike some other reviewers, I was pleasantly surprised at how good Donna Tartt was at reading her own book. I too am way about authors reading their own books: writing and narrating are different skills not often found in the same person. Donna Tartt is however an exception. 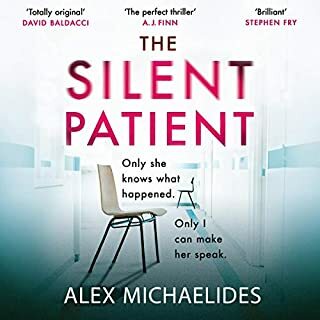 I too have listened to the Adam Sims version, and whilst it is undoubtedly better, I think the author in an odd sort of way better gets under the skin of the main characters - not surprisingly perhaps as she wrote the book! She doesn't maintain the tension and the narrative flow in the same way, possibly because the recording is a bit disjonted - breaks are fairly obvious - but I wouldn't let that put you off. 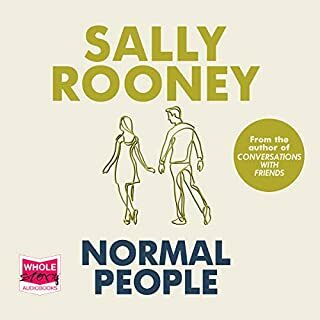 but have a listen to the sample first to make sure you're happy as it is quite a long book. Donna Tartt is a fabulous writer. She is a poor reader though, although she adopts the flat monotone favoured by US narrators (particularly authors) convincingly enough. It isn't inspiring though, just boring - and, as mentioned in other reviews here, not a patch on the wonderful Adam Sims version, which you should try to get hold of if you can. 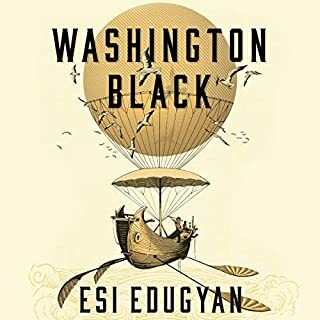 Really engaging story, and well read by the author, but I found myself disliking all the characters and not really caring what happened to them, other than hoping that something did happened. 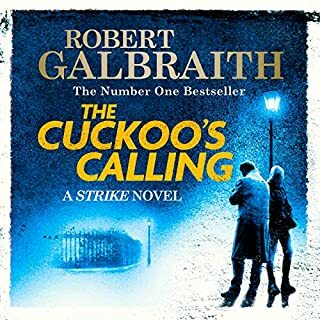 Don't get me wrong, it's a really good book, but compared with the goldfinch, where I really liked the protagonist, this was a bit lacking. still, Ms Tartt set the bar bloomin' high with that book, so to compare is unfair. Great story well told but irritated by flat delivery....authors reading their own books not a great idea. Would you try another book written by Donna Tartt or narrated by Donna Tartt? What character would you cut from The Secret History? Not sure I can answer this, I didn't really get a feel for each character. Probably I shouldn't have bought this book - certainly if I hadn't loved the Goldfinch so much I might not have. The hook at the beginning of the story seems to have been stuck on as an afterthought - the structure of the story seemed a bit off. A really well written piece of art. Wonderful story telling that had me gripped from start to finish. Highly recommended! It was fascinating to hear Donna Tartt read her own work. Plus side - intimacy and a feeling of how the author perceives her novel. Down side - she has a very limited repertoire of 'voices' and can become monotonous. 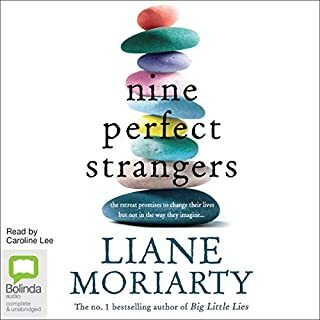 The story of a close-knit group of college students under the spell of their Greek tutor and of each other, losing touch with reality and plunging ever deeper the more they try to dig their way out is fascinating and absorbing. 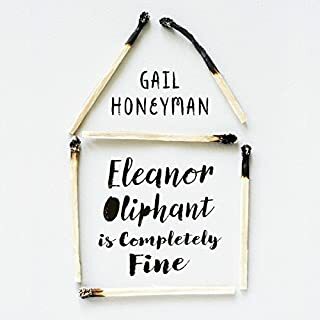 On balance I might have preferred an abridgement (the number of times people take a drink or smoke a cigarette becomes endless) and the plot flags a few times but overall it was very enjoyable.